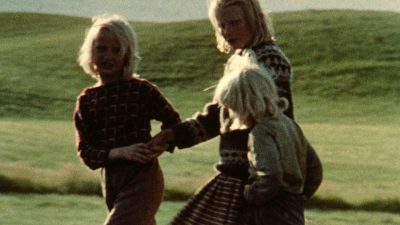 Docuart is an association completely dedicated to the Romanian documentary. 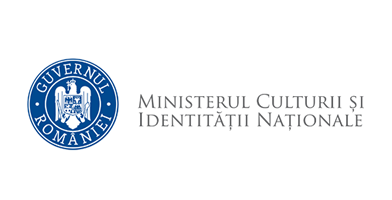 We believe in the quality and authenticity of Romanian documentaries and of the real stories they transmit. The main work of Docuart team is the creation of some documentaries with method in our stockyard or the gathering of this kind of video materials and their promotion, interviews with different proud and talented compatriots whose stories deserve to have an echo and, at the same time different activities and actions so that we could grow and satisfy the interest in culture. With these desires we had the 1st edition of Docuart Caravan in 2014. We went all over the country and projected important documentaries. We had the 2nd edition of the Book Corner at Adfel cultural event where we had a change of opinions about our readings. We also had the 3rd edition of Docuart Fest, the Romanian documentary film festival. 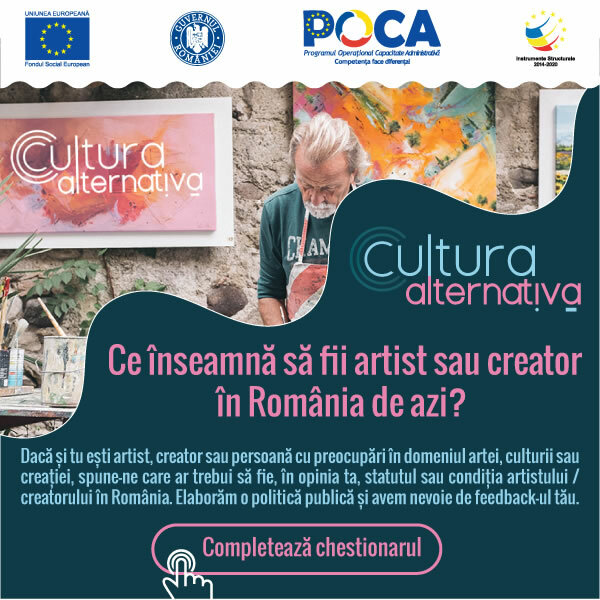 We encourage and support the young directors through this festival, together with the producers and co-producers of Romanian documentaries and we offer to the public not only cinema projections but also Q&A sessions or masterclasses with practitioners in this field on themes of interest for all of us. The Docuart team sees the festival as a growing phenomena by the participation and feedback of people we meet in our activities. 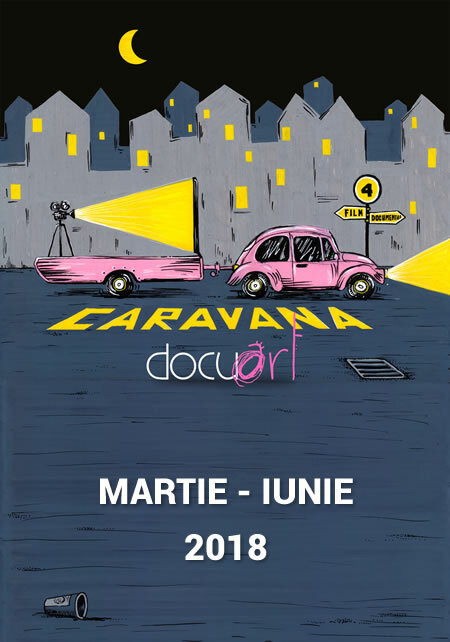 Bucharest Docuart Fest is a positive experience that shows the Romanians need for quality events and that undoubtedly Romania can understand, appreciate and make documentary. We also mention that we like curious and open people, cinema-goers and cinema-makers, but most of all we like people who are fond of beauty.